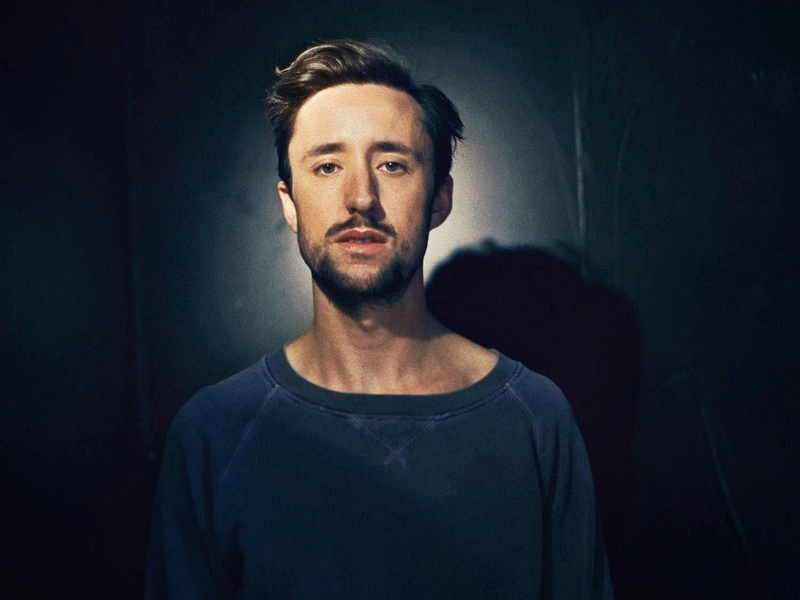 Following on from his thrilling three-piece film extravaganza, How To Dress Well returns with a chilling yet heart-rending new single (not featured on his new album) entitled Let U Know. Stripped back to its bare minimalistic state the track floats on a kind of remorseful solitude but dig beneath the sadness and you'll find true beauty within, his delicate autotuned vocals gracing the solemn piano led crooner before blossoming amongst its string section. Take a listen above. 'What Is This Heart? ', the new album from How To Dress Well is available to buy now. Check out a quote from Tom Krell below detailing his thoughts on the track. "in singing 'Let U Know,' I discovered the title of my album and a lot of its meaning -- I needed this song to be heard by people, even though I couldn't find a place for it on the album proper. When I made this song, singing over a song originally by one of my best friends ("Let U Know" is a partial cover of a song by Krell's friend oFF Love), a lot of what I'd developed on "WITH?" just came clear to me -- these questions, these relationships with the past and the future, all this love..."